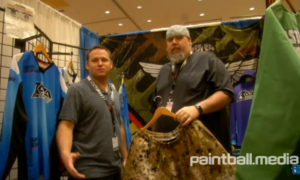 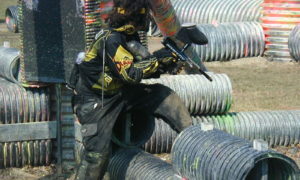 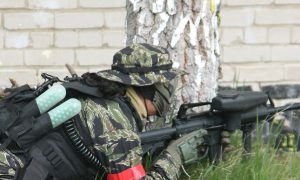 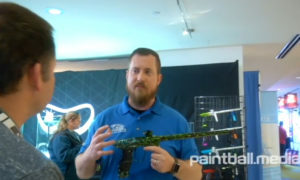 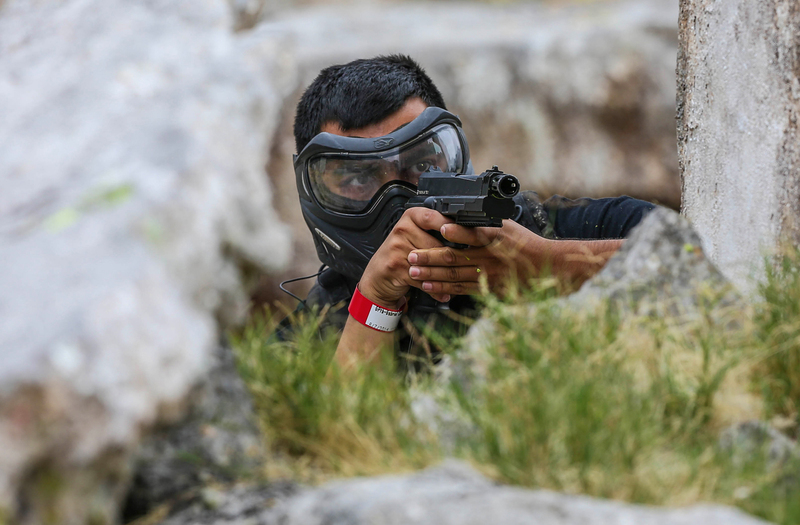 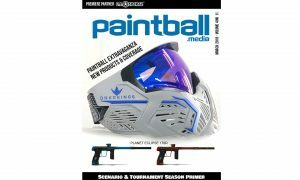 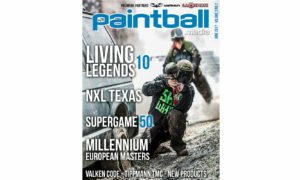 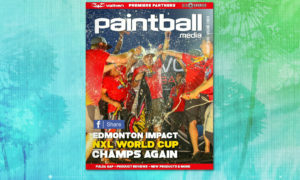 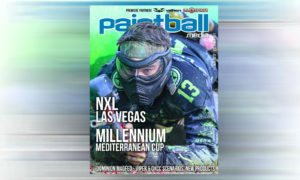 The new issue of Paintball.Media magazine is available for your reading pleasure and it’s absolutely free. 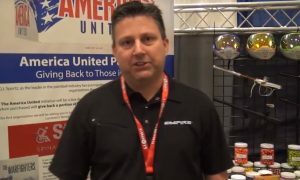 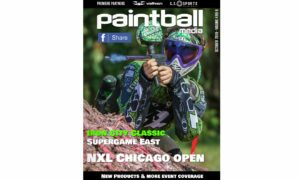 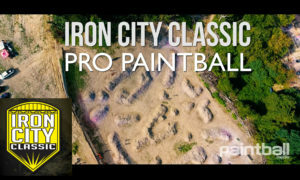 We’ve got 172 pages of coverage including the NXL Chicago Open, Iron City Classic, OXCC’s Supergame East, Battle of Bunker Hill, Planet Eclipse Etha2 Review and much more. 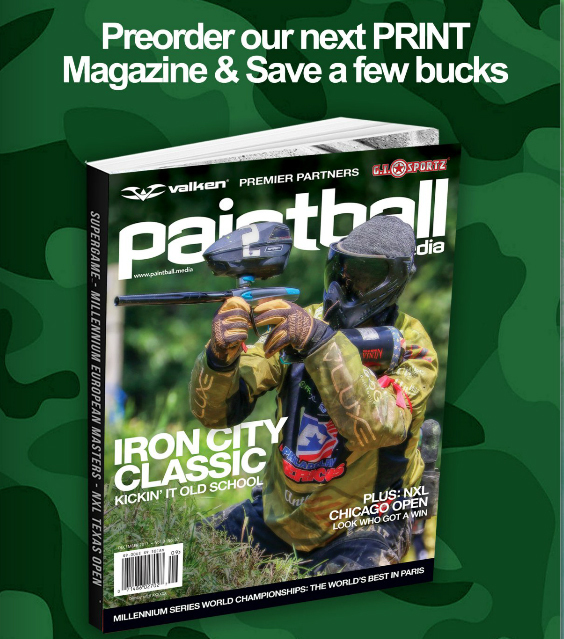 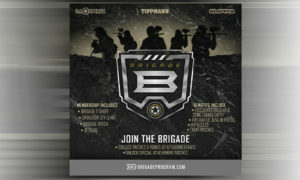 PREORDER our New PRINT Magazine – Click HERE!